On Friday 30th October, we ventured up to the prestigious Royal Institution of Great Britain, in swanky Mayfair, London, to attend the Family Business Place National Conference for Growth and Technology! We spent the day mingling with around 150 of the UK’s No. 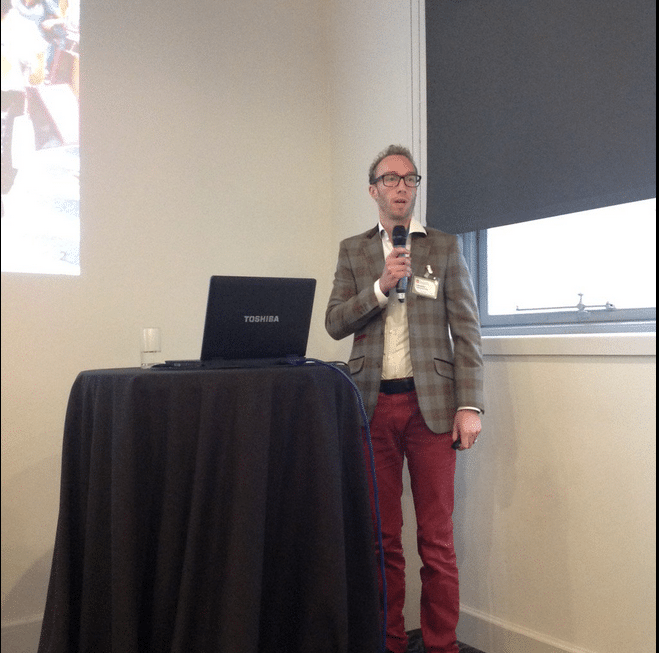 1 family business leaders, before our MD Luke Quilter spoke about the Future of Digital Marketing in an afternoon ‘Family firms in the Digital Age’ breakout session (in his signature red trousers, of course!). The intimate break-out sessions were a unique opportunity to delve deep into the topics that concern family businesses in today’s world. 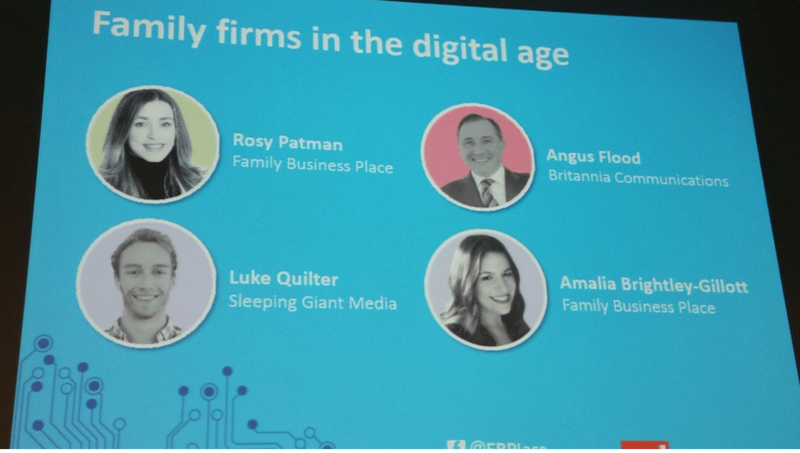 Luke’s break-out session was shared with fellow speakers Rosy Patman from Family Business Place, Angus Flood from Britannia Communications, and was facilitated by Family Business Place’s Amalia Brightley-Gillott.